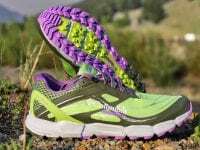 A review of the Patagonia Slope Runner Pack 8L. 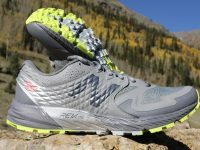 An in-depth review of the New Balance Summit Q.O.M. 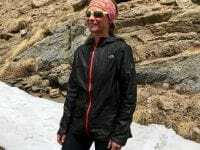 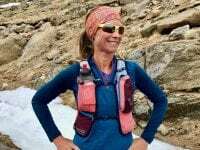 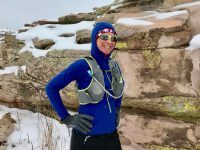 A roundup review of Patagonia women’s winter running clothing. 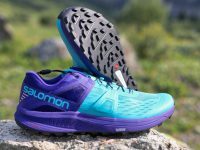 An in-depth review of the Salomon Ultra Pro. 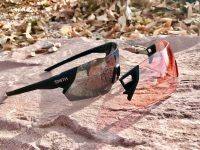 A review of the Smith Attack sunglasses with ChromaPop lenses. 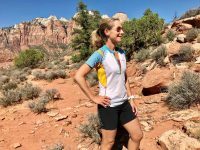 A roundup review of La Sportiva women’s running clothing. 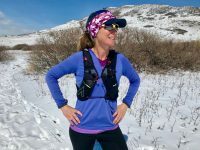 A review of the Ultimate Direction Women’s Adventure Vesta 4.0. 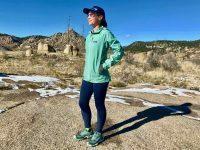 An in-depth review of the Columbia Montrail Caldorado III.